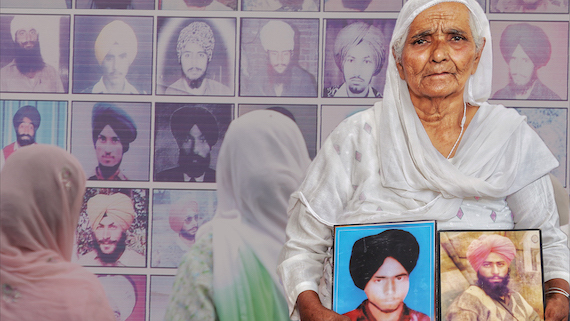 Canada/ USA: Dilli 1984, a Punjabi film, said to be based on life and struggle of Sikh Genocide survivor Bibi Jagdish Kaur was today released in United Kingdom, Europe, Canada, United States of America and Australia. The movie was eventually banned in India as the Central Board of Film Certification (CBFC) had denied it clearance certificate that was required for public screening of the movie in India. 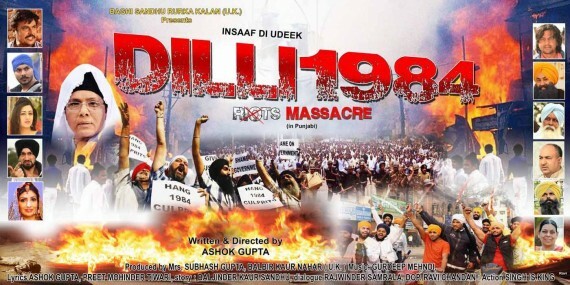 Ashok Gupta, director of the movie said that an interview of Sikh Genocide 1984 victims and eye-witness was the main motivation behind the movie. 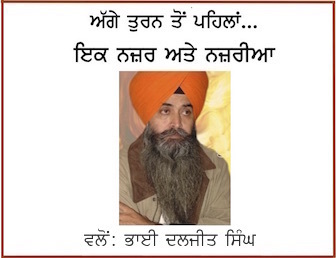 He said that the story of “Dilli 1984″ was finalized after holding a series of meetings with Bibi Jagdish Kaur, who is also prime witness against Sikh genocide accused and Congress party leader Sajjan Kumar. AISSF president Karnail Singh Peermohammad has been promoting this movie for past few weeks.